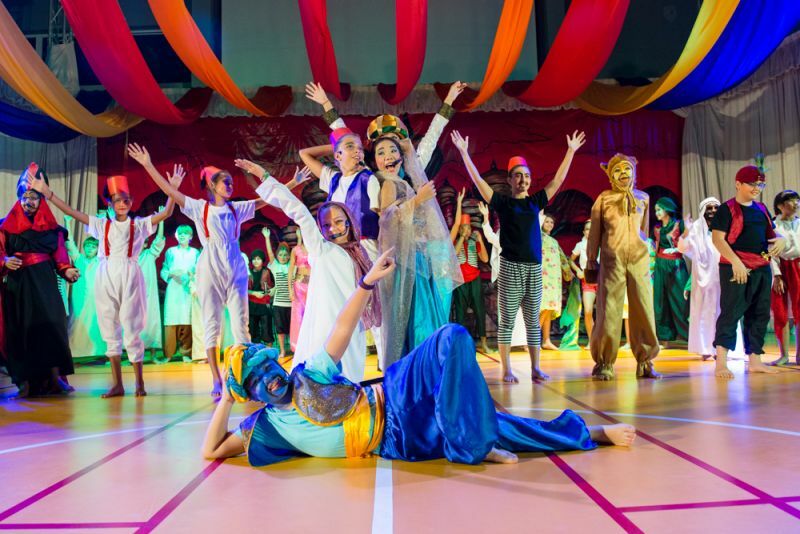 HeadStart International School held their end-of-year show for 2016 on June 16-17. 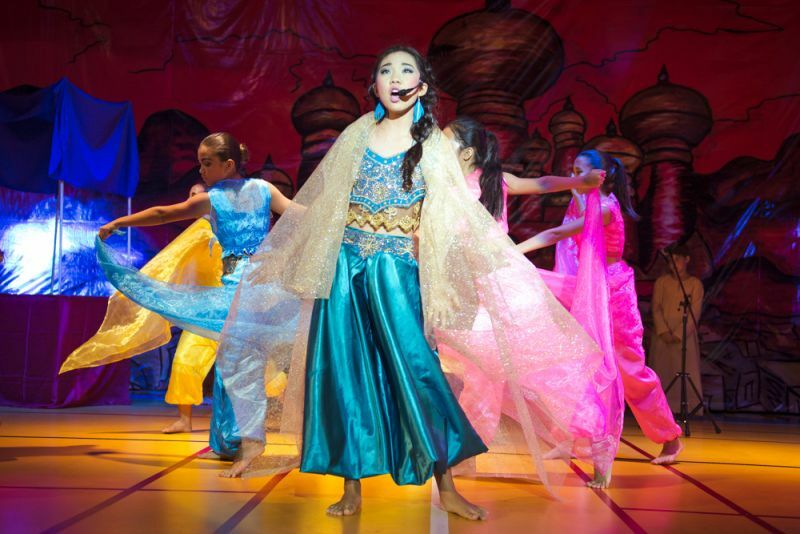 The school holds a different show every year, previously performed at the Simon Star theatre in Phuket Town. 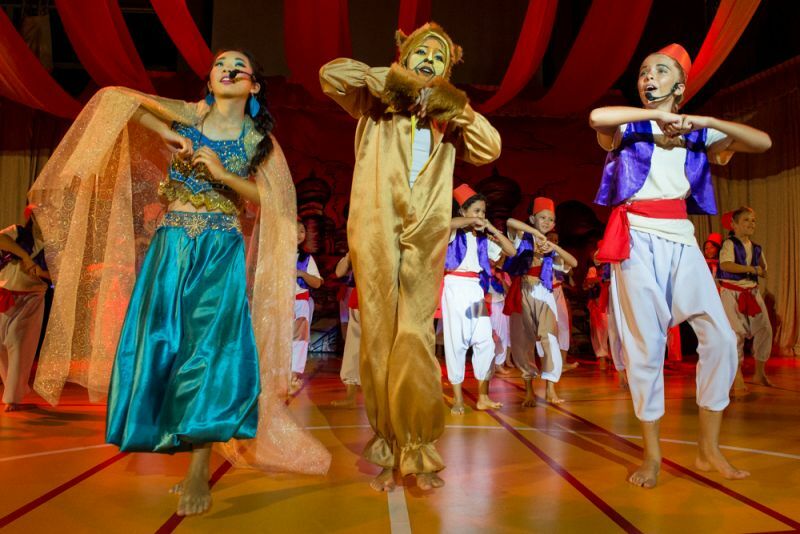 This year the show was Ali Baba and The Bongo Bandits, performed at the school. 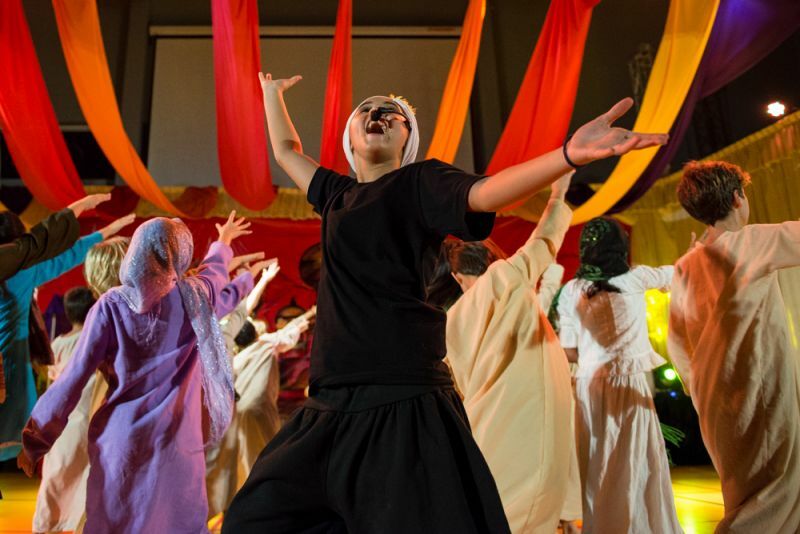 Tickets for both shows were sold out to an audience filled with parents, students and supportive family members, who, judging from the raucous applause and laughter, enjoyed the performance thoroughly. With a storyline very similar to Disney’s Aladdin, the plot revolves around hilariously-named characters (“Sultan Pepper”, anyone? 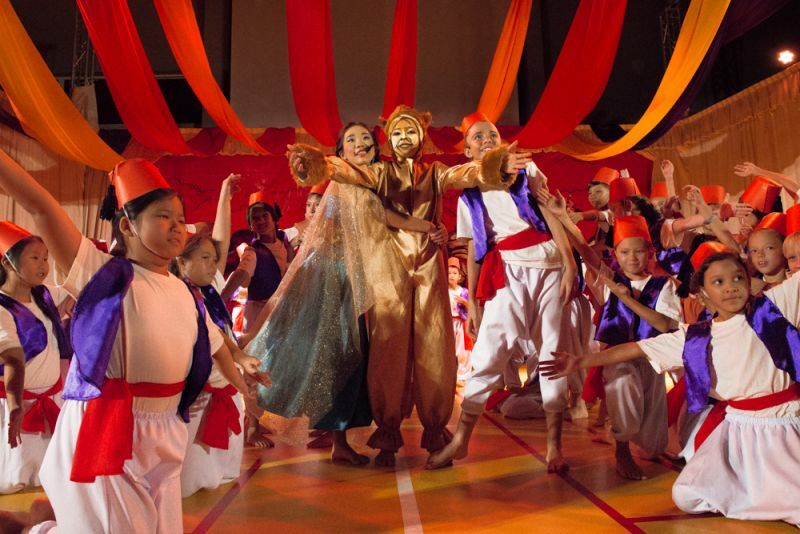 ), tongue-in-cheek lines and ensemble choreography that altogether made for a cheery performance. “Every year, our end-of-year show keeps growing bigger and bigger. 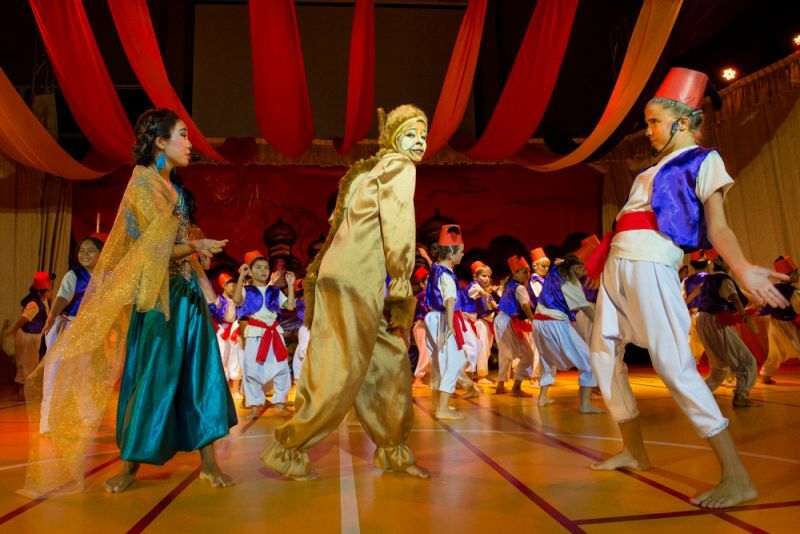 This is our first year to perform our show in our own theatre,” she remarked. 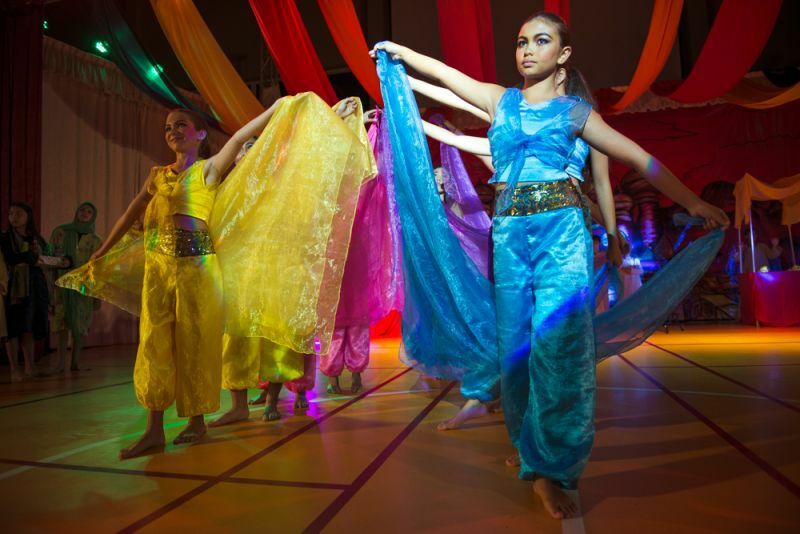 “I just hope the kids go out there and really enjoy themselves,” she concluded. 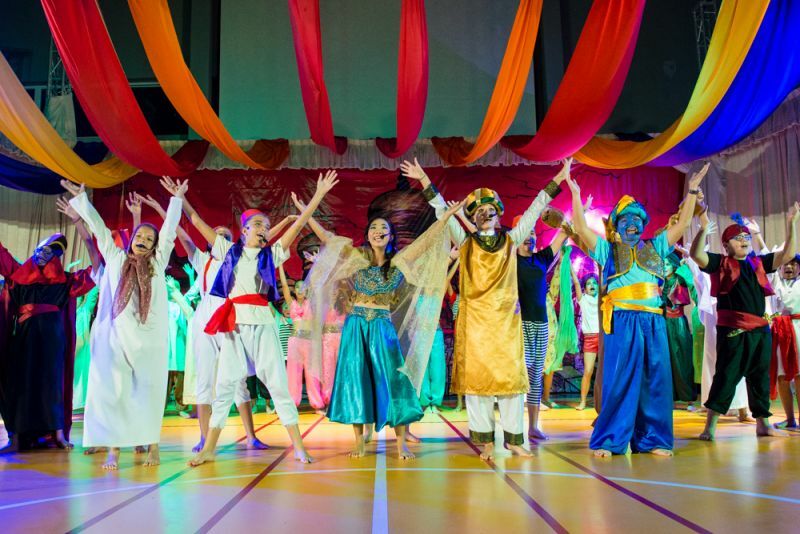 The entire cast of approximately 200 students kept up an enthusiasm that made the play enjoyable for the audience, highlighting the ridiculousness of the plot and the outlandishly-named characters. A support staff of more than 90 people were involved in making the show become reality, all working to their fullest. 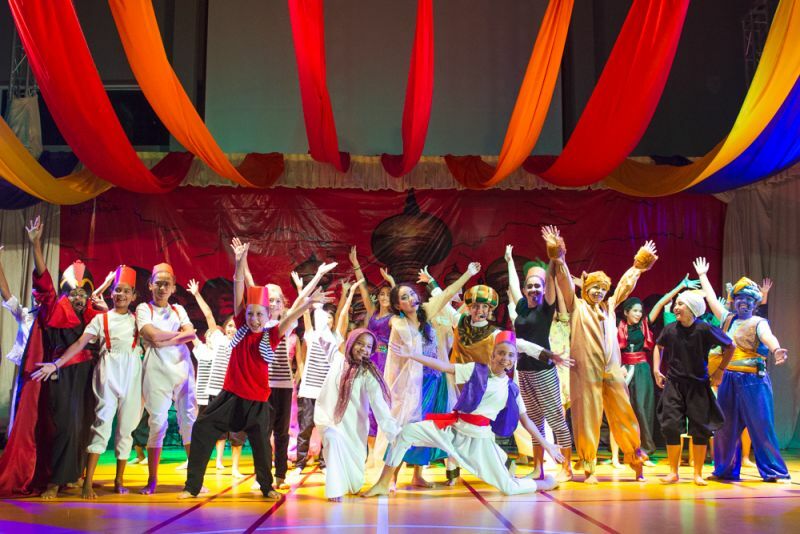 The students who performed in the show also worked just as hard, and their hard work was apparent from the first show on the 16th. 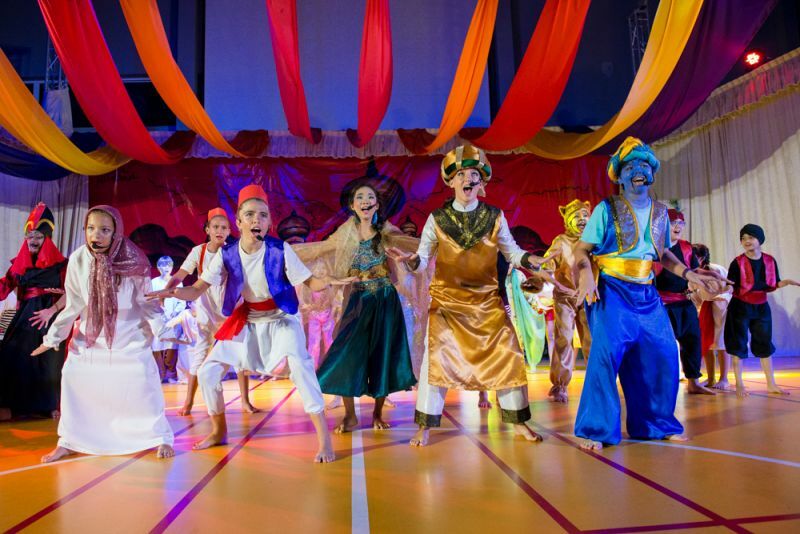 “The students all performed very well – they managed to stick to their lines no matter what. Even when they were having slight problems with the position of their mics, they still spoke their lines very loudly and clearly for the audience to hear,” stated Bunyapaun Phungkuson, a Year 11 student at HeadStart who watched the show. 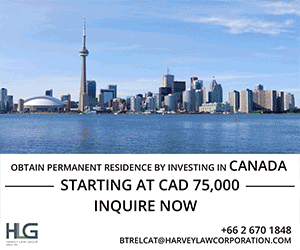 Do universities seek well-rounded students?